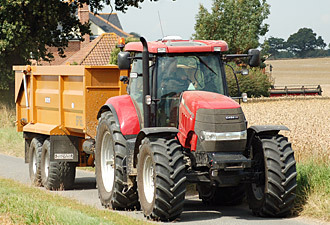 We are major agricultural equipment suppliers in East Anglia and represent some of the best known and well respected names in the industry. 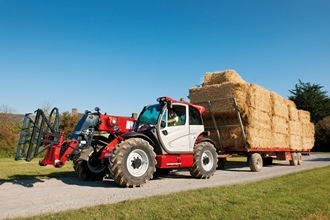 We began as blacksmiths and agricultural equipment suppliers in 1898 and have grown considerably into the multi-franchised operation we are today. 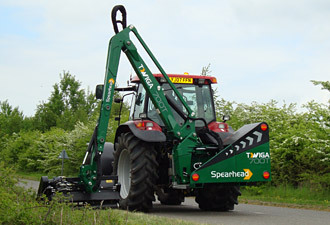 We are the UK’s largest agricultural machinery dealer and the company is still family owned and run. 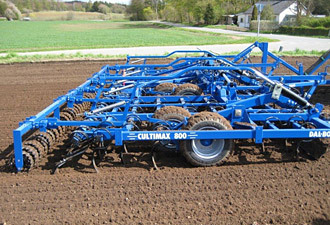 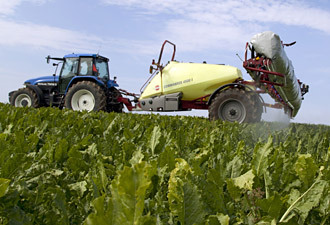 As a large agricultural machinery dealer we are able to offer all the services and expertise that farmers large and small require. 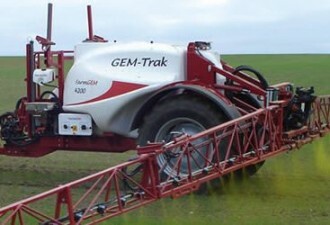 Our sales staff offer good friendly advice and our philosophy that ‘You can’t sell it if you can’t drive it’ means that our staff offer the kind of practical advice that you would expect of a good agricultural machinery dealer. 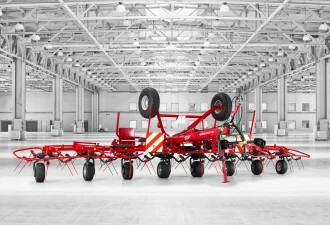 SIP machinery stands out because of its simplicity of use and unique robust construction, which offers excellent durability. 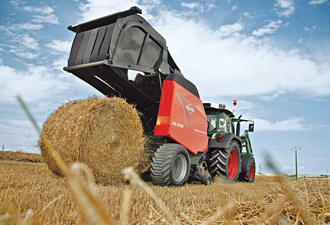 Spread-a-Bale is a simple solution to one of the most laborious jobs on a livestock farm – spreading bedding straw. 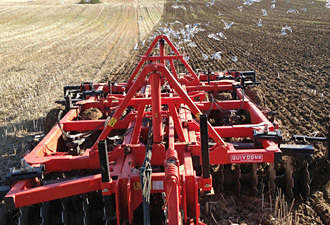 There are a number of machines that can spread bedding straw, but Spread-a-Bale is unique (and patented). 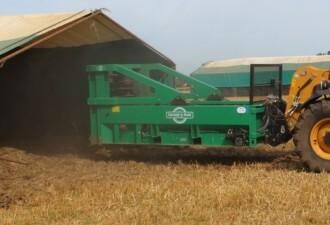 It offers farmers a simple way of spreading straw mechanically, but without the acknowledged drawbacks that occur with many alternative machines like chopper blowers and shredders.